Scene from Corey Payette’s Children of God. Emily Cooper photo. One of the most acclaimed Vancouver plays of the last few years is coming back to the York Theatre (639 Commercial Drive). 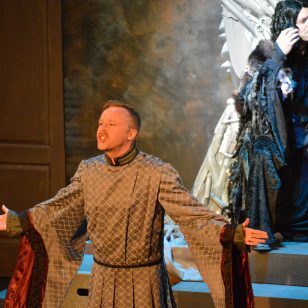 Corey Payette’s Children of God premiered in 2017 in Vancouver. 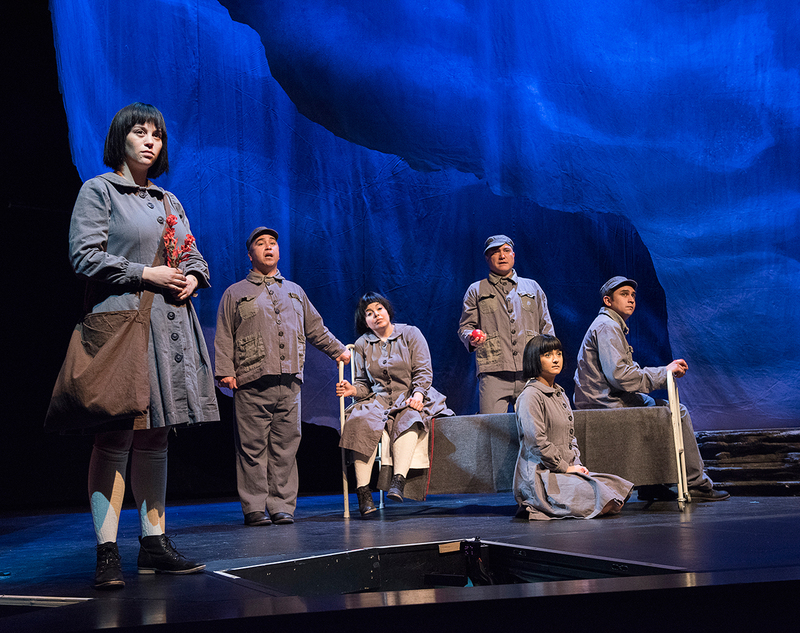 The musical stunned theatregoers with its punishing yet humane depiction of the effects of residential schools on individuals as well as the nation. Following a national tour, the show returns to Vancouver for a three-week run, Feb. 20-March 10. 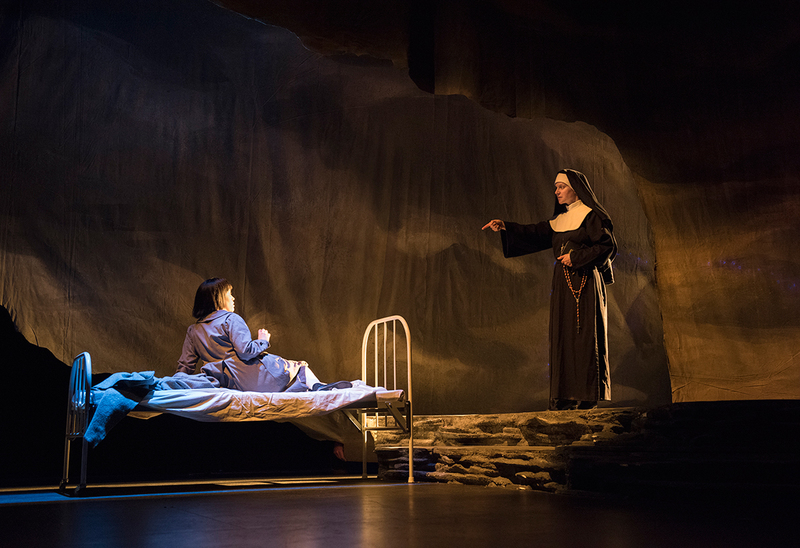 After its 2017 Vancouver premiere, Children of God won three Ovation Awards (Outstanding New Musical, Outstanding Direction, and Outstanding Set Design), and was nominated for a Jessie Richardson Award for Outstanding Contribution to a National Conversation. It has since had a run at the National Art Centre, and traveled the country, garnering rave reviews. 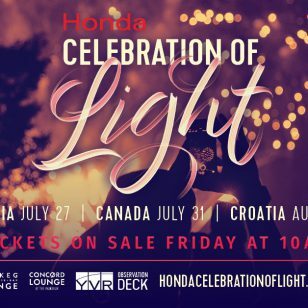 It continues its Canadian tour in 2019, with stops throughout BC, as well as Montreal. Children of God is a co-production of Urban Ink (Vancouver), the Segal Centre (Montreal) and the Talking Stick Festival. It should be noted that the York is located in the traditional territory of the xʷməθkʷəy̓əm (Musqueam), Skwxwú7mesh (Squamish) and səl̓ílwətaʔɬ (Tsleil-Waututh) Nations. Tickets start at $24 and are on sale at 604-251-1363 or tickets.thecultch.com.